My adorable shih tzus: Treats replenished! 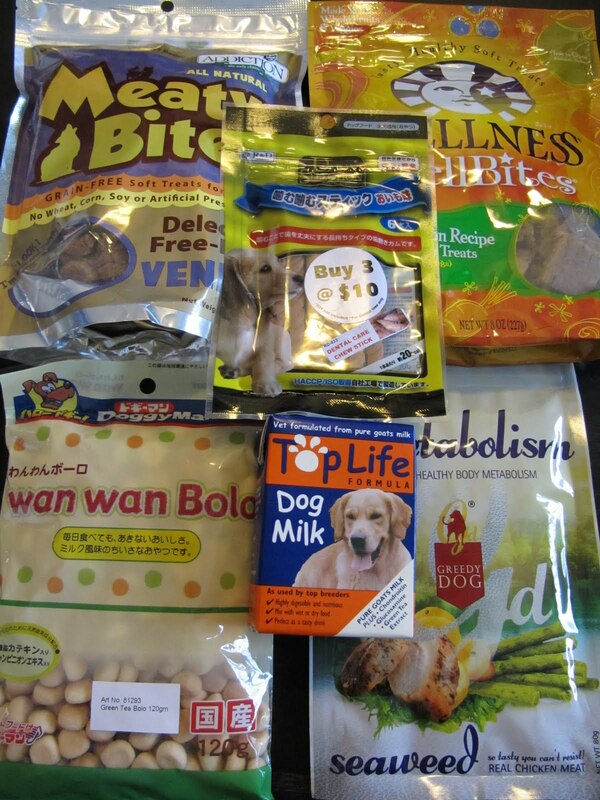 Yeah... so happy that mummy replenished our treats when ordering dog food recently! These will last for awhile!